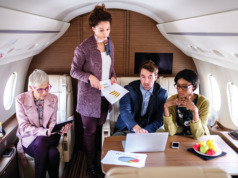 When evaluating the benefits and related responsibilities of purchasing a business aircraft, there are many costs to consider. For most buyers, how they will finance the aircraft is a key component of the aircraft acquisition analysis. The current very favorable interest rate environment certainly helps support a solid return on investment. How can you put yourself in the best possible position to secure financing, while ensuring that the financing option you choose makes the most efficient use of your capital? 1 Mission and Market Value of the Aircraft – Most aircraft finance providers will look for aircraft models which have solid residual values with a strong economic life beyond the end of the financing. 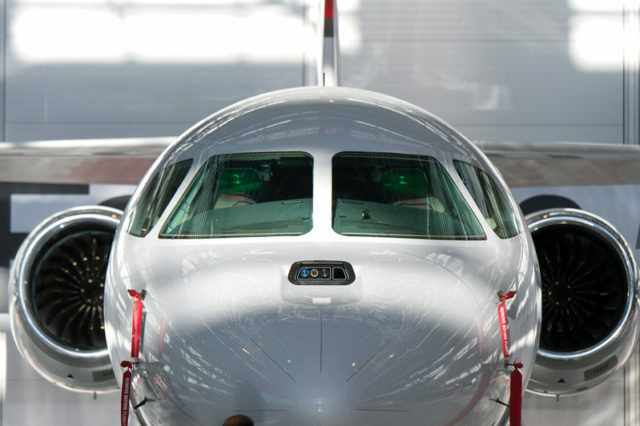 Aircraft which have broad and deep secondary markets are generally more attractive, with the sweet spot being pre-owned aircraft up to 15 years old. Specific characteristics, such as cabin height, fuel efficiency, flight range, interior configuration, and more can increase an aircraft’s popularity. Finance providers will want to see a satisfactory history of the aircraft’s ownership and maintenance, and the aircraft having been maintained on OEM or third party maintenance programs, managed by reputable operators, and having been stored properly. They will place an emphasis on the engine maintenance programs, as those make up a significant proportion of the aircraft’s overall value. It’s also important for them to understand any plans you may have for upgrading and improving the aircraft during the term of the transaction. These could include repainting the exterior, updating the interior, or undertaking an avionics upgrade. While these improvements will help to maintain the value of the aircraft, they need to be planned and factored into the total cost. 2 Client Profile – The finance company will seek assurance that any potential client has the character and capacity to carry the loan. Be prepared to provide information on your income, assets, net worth, taxes, and current debt obligations. While publicly listed companies are required to publish a substantial amount of information about their financial performance, privately held businesses and high-net-worth individuals often are surprised by the level of financial detail required. This information in a usable format will expedite the underwriting process and minimize any follow-up questions. 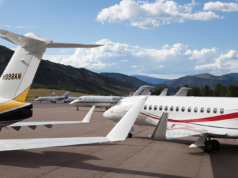 3 Ownership Structure – When deciding among product structures, ultimately you will need to determine your top aircraft acquisition requirements. Will you lease the asset, or own and finance it? If the former, you may not be as concerned with the aircraft’s residual value. While both can provide you with the benefits of aircraft use, each has different economic, structural, and risk aspects. You will need to weigh these and several other factors carefully in your decision-making process. 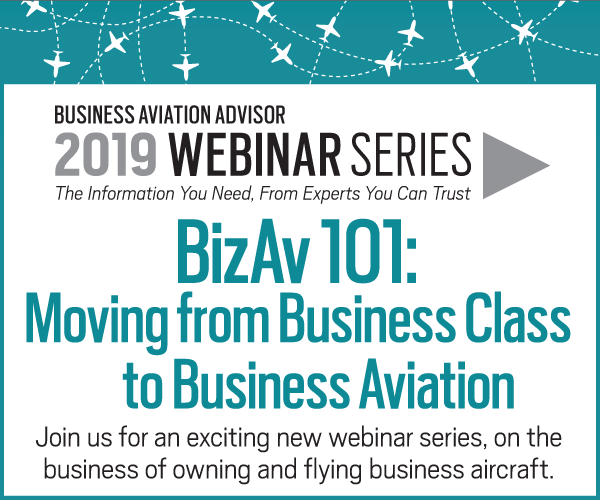 It’s not uncommon for clients to begin the acquisition process with the intention of owning the aircraft themselves, but during the evaluation, to decide that the risks of capital depreciation ownership outweigh the benefits. 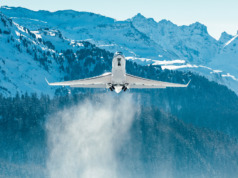 While many aircraft finance providers lean heavily on the credit underwriting side of the transaction, others balance the underwriting between the asset value and the credit profile. So when selecting a finance company, choose one with preferences that match your strength, be it your own capacity/credit/character or your collateral aircraft. 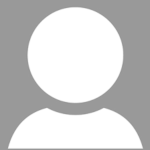 Steve Day is Head of Sales, Americas, at Global Jet Capital. He has 20+ years’ experience in asset based financing. Prior to joining the company, he was Head of ABS Investor Development at GE Capital.